to Custom Office Furniture, where innovative solutions are created. Our goal is simple. 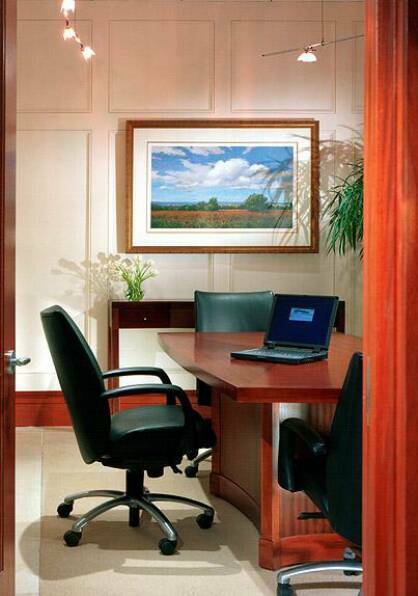 To provide you, our customer, with a knowledgeable and professional resource for your office furniture needs. Our unique approach begins with the partnership between our experienced sales team and our clients. From intricate designs with exact specifications to conceptual ideas, let us help you to create furniture that will meet every requirement while exceeding all expectation. capabilities. From one to one thousand, each piece is completed using our strict standards to ensure quality and durability.